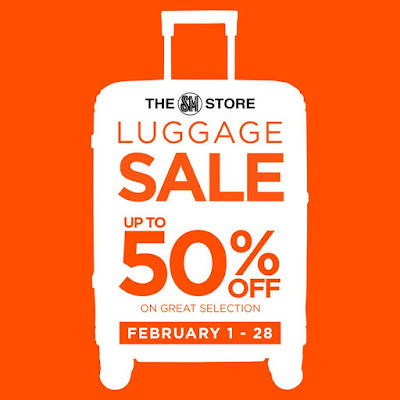 Missed the SM Shoes, Bags & Luggage Sale last weekend, and needed to buy a luggage for your next getaway? No worries! 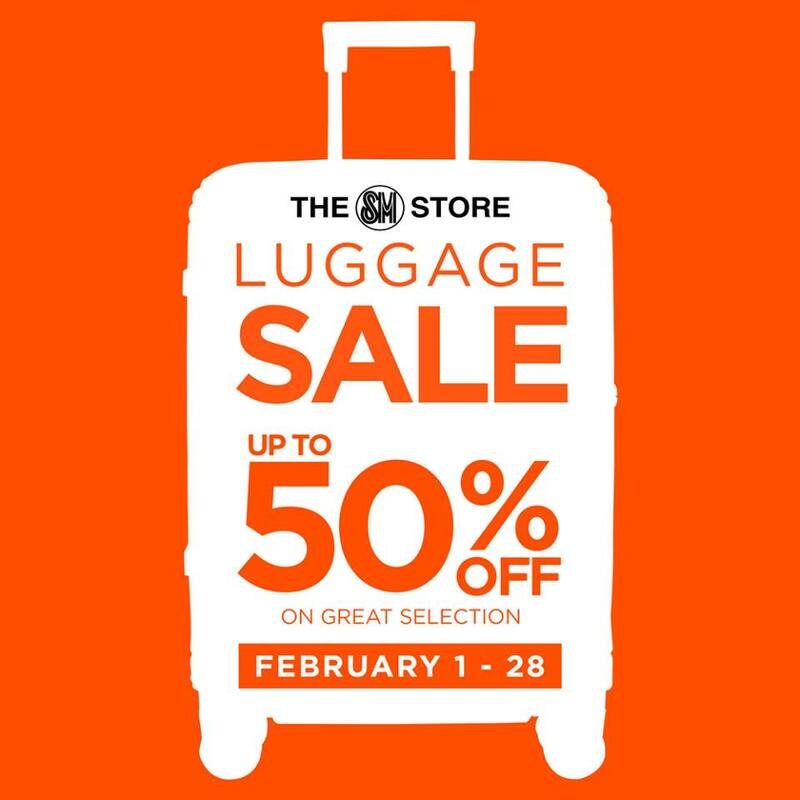 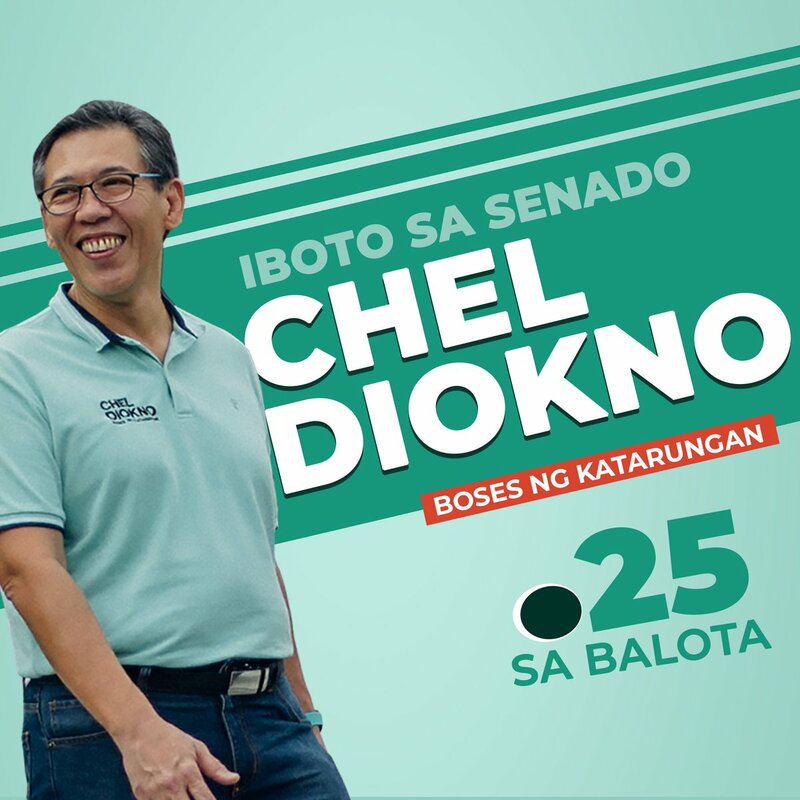 Check out The SM Store's Luggage SALE happening until February 28, 2019.